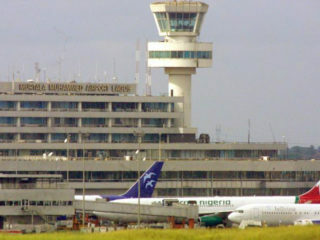 The Federal Government appears to have reneged on the plan to suspend mandatory five per cent Value Added Tax (VAT) on airfares in the country as contained in the Executive Order issued in June. 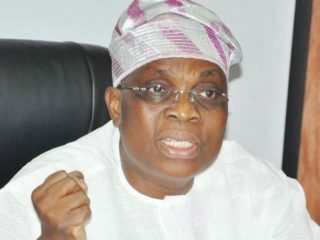 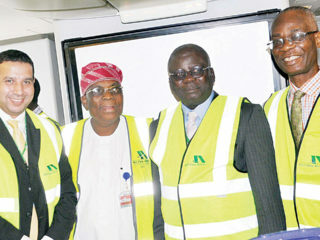 Alhaji Muneer Bankole, the Chief Executive Officer, Med-View Airline Plc says the airline spent about N22 billion to procure aviation fuel in the last five years. 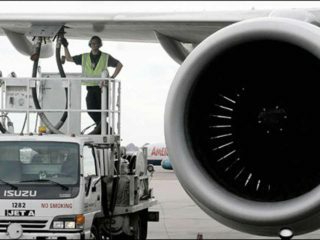 Airline operators have expressed concern over the high cost of operating in the country, citing among others the burden of aviation fuel that has left them disadvantaged among international carriers. 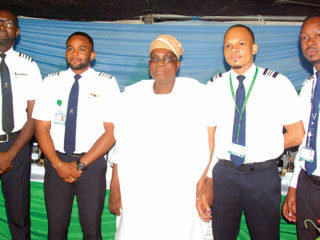 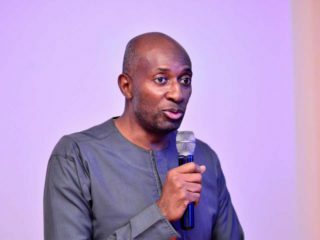 The airline, at its yearly general meeting in Lagos, disclosed to shareholders an increase in turnover of 42 per cent at N36.961 billion from N26.039 billion in 2016 and an increase in profit after tax of 63 per cent at N1.255 billion from N772 million in 2016. 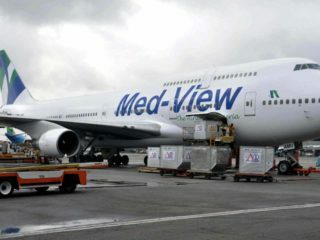 Med-view airlines Plc is set to commence flight operations between Lagos and Dubai by the end of the year following a recent approval by the United Arab Emirates’ (UAE) authorities. 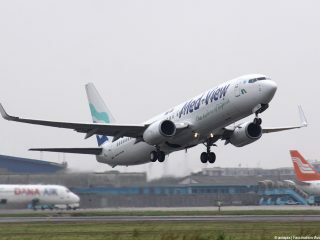 Poised to have a strong presence on the West Coast, Med-View Airline will on Friday, October 27 spread its wings to Abidjan, Conakry and Dakar with an inaugural flight. 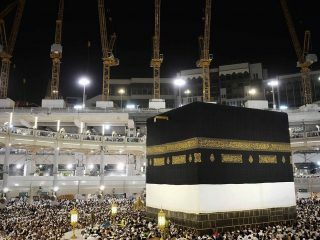 As of Tuesday, August 22, a total of 1,253,759 pilgrims have arrived in the Kingdom through airports, seaports and land crossings. 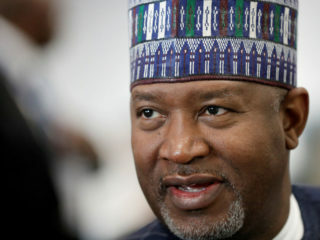 Yearly, the exercise attracts over 2million Muslims across the globe.